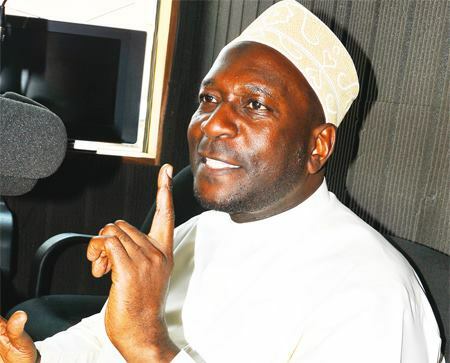 Sheikh Nuuh Muzaata the spokesperson of Kibuli Muslim Sect, has officially joined Twitter. Muzaata announced on the social media platform on Monday that he had joined in response to ICT and National Guidance minister Frank Tumwebaze’s persistence that Twitter was worthwhile for any leader. Within hours of joining, Muzaata had followed 43 people. The obvious is Tumwebaze, but there is an interesting bit. Besides a one Habib Mboowa, Shaban Bantariza and His Highness Sheikh Mohammed bin Rashid Al Maktoum, the UAE Prime Minister and Emir of Dubai, the others he had followed were political figureheads, celebrities and organisations. None Muslims. Sheikh Muzaata had followed President Kagame of Rwanda, Dr Kizza Besigye, the former FDC president, Barack Obama and Oprah Winfrey. The others include celebrities like Rihanna and Alicia Keys, as well as former British footballer Gary Lineker. But his followers would best speak for what Muzaata represents as the majority remain Muslims. Tumwebaze, who is savvy with ICT developments, remain active on social media and his success to convince Muzaata will not surprise many.